Seated Dollars for sale - Rich Uhrich Rare U.S. 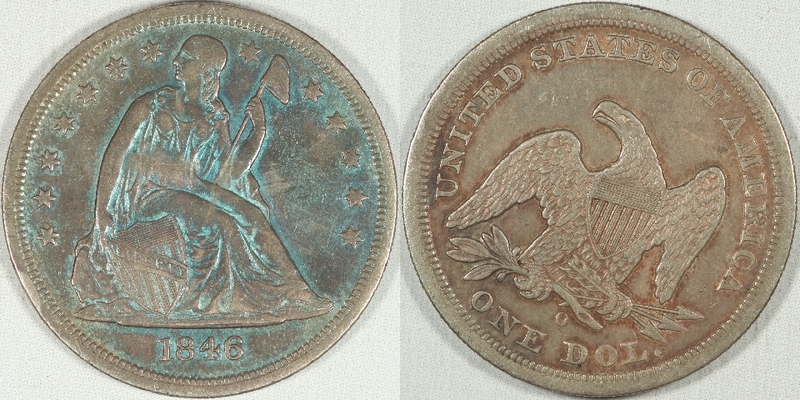 Coins Inc.
We have a nice 1873-CC in PCGS XF-40! Please offer us these dates in circulated grades: 1854, 1855, 1861, and 1862. Much scarcer with the rotated reverse. Was $1,100.